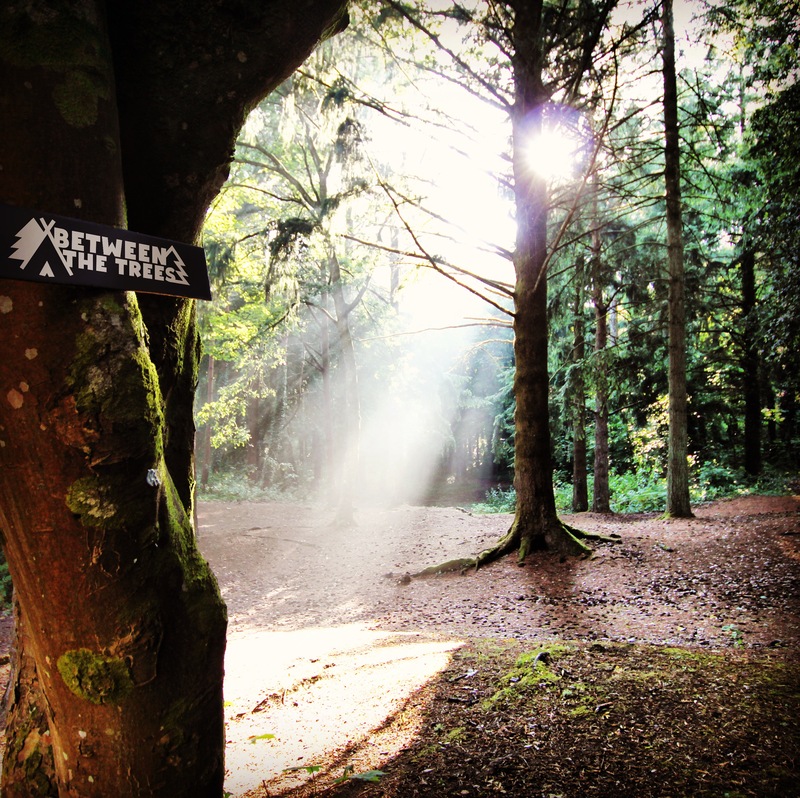 Between The Trees is a small, boutique, not-for-profit festival set in a 100 acre, woodland site in South Wales; the fabulous Candleston Castle Campsite adjacent to the picturesque Merthyr Mawr National Nature Reserve, and UK’s biggest sand dunes. The festival has a unique theme of folk music, natural science, spoken word and art. It aims to engage people of all ages with the natural world and to re-connect younger generations with the wonder and restorative qualities that woodland environments offer. Musically, the festival it is grounded in contemporary folk, Americana and acoustic roots genres, blending new exciting talent with more established performers; the music is wholly original and always wonderful. The event is a unique community of like-minded people within this ancient woodland setting. 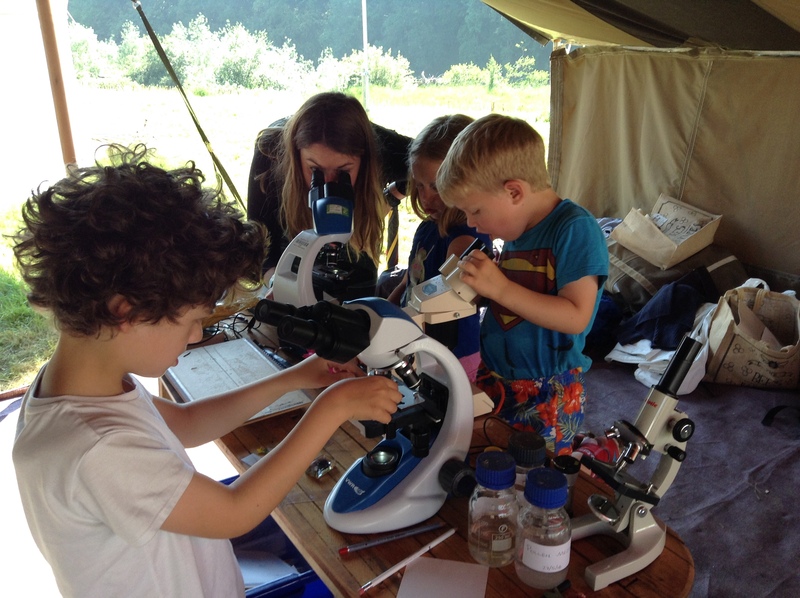 Festivalgoers have the opportunity to create land art, investigate and observe natural science, listen and debate. Children can explore freely, make hidden dens, discover magical forest areas and roam the magnificent sand dunes. Between The Trees is within the Merthyr Mawr Nature Reserve, one of Wales’ Sites of Special Scientific Interest, which is a haven for wildlife. The combination of a comparatively warm sunny site, lots of nectar from wildflowers and easy-to-burrow-into sandy soils creates an ideal home for a wide range of rare moths, butterflies, reptiles and mammals. Due to these unique soil and climate conditions, the 840-acre reserve contains a wide variety of plant life within its diverse grassland, woodland and saltmarsh areas. Between The Trees supports local & independent artisans, makers, artists and food producers. We all love making things and appreciate handcrafted items by skilled artisans. Food is one of our essentials, so we want people to experience simple fresh and wholesome local produce. It goes without saying that we will source the best local craft beers and ciders.